Well built single story building on a corner lot with high visibility just off of a heavy traffic intersection. Two units, with one currently leased for $300 per Month. 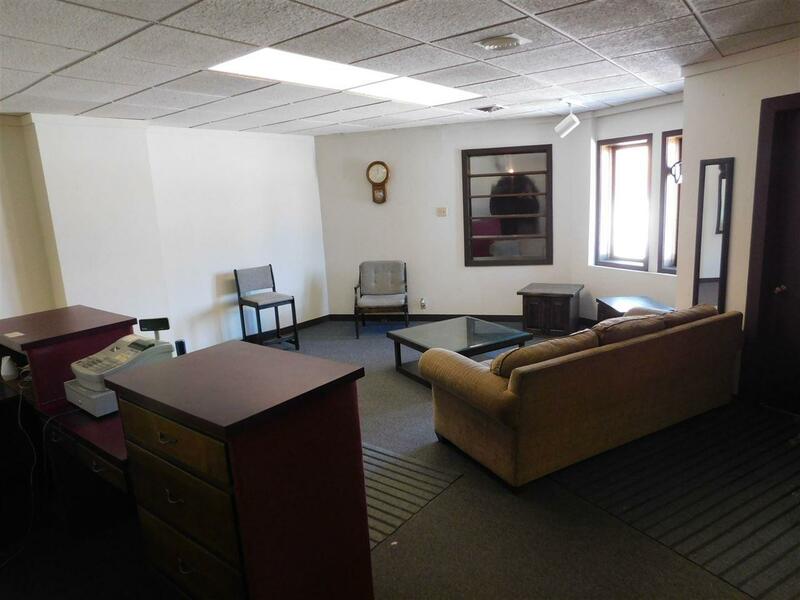 16 maximum parking spots and an attached 1 car garage with direct access to the vacant unit. 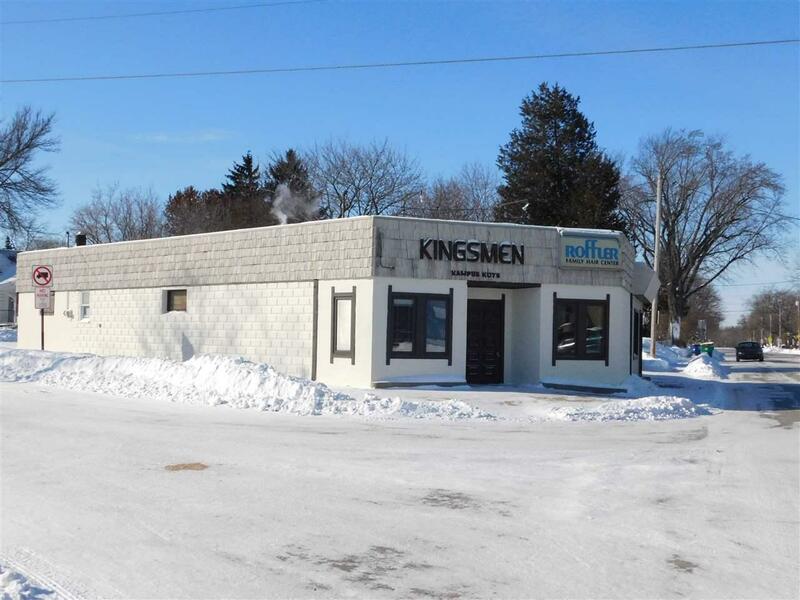 Vacant unit was previously a pinball and pool hall, and was built out for a barber shop with 6 work stations. Space is easily converted to suit your needs. 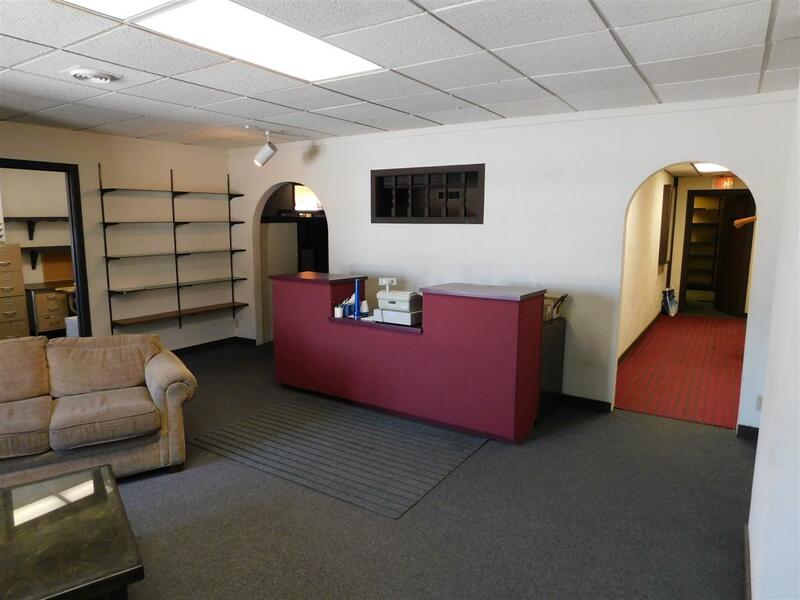 Building is being sold as is, including any furniture and fixtures. 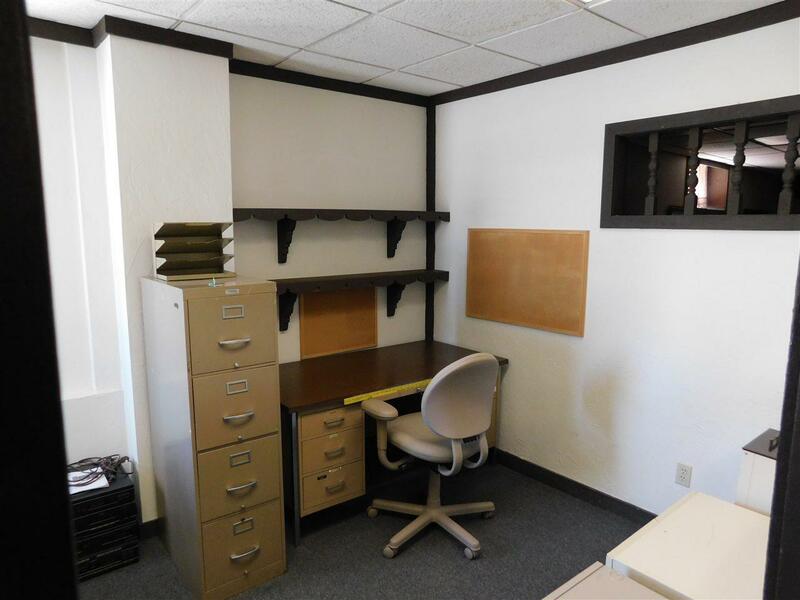 (furniture and fixtures have no bearing on the sale price) The leased unit furniture is owned by the tenant.